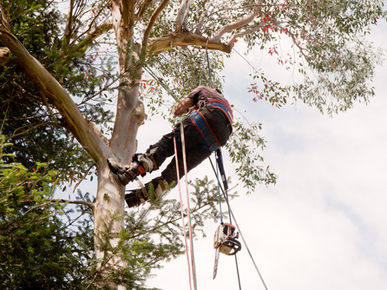 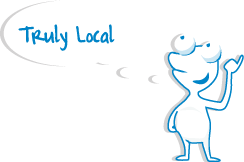 We are experienced and highly skilled arborists in providing unrivaled workmanship, value and attentive services and our dedicated and versatile team can work with any sized tree services project - no job is too small or too big for our team. 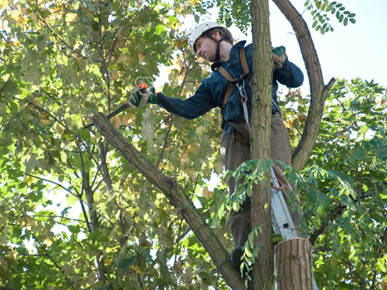 With the highest levels of safety, professionalism and attentive customer service, we provide unrivaled tree services all at local prices. 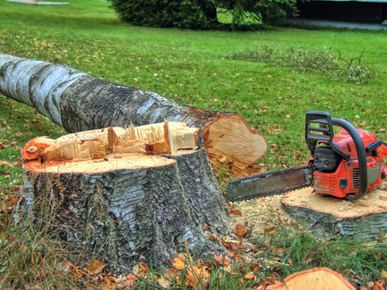 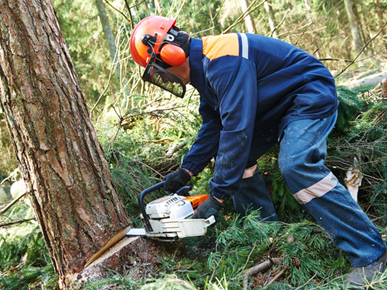 St George Tree services also offers competitive and professional land clearing and property maintenance solutions for commercial clients of any size. 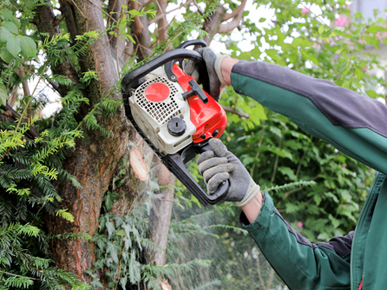 Call today to speak to one of the friendly and professional team from St George Tree Services for all your tree service needs! 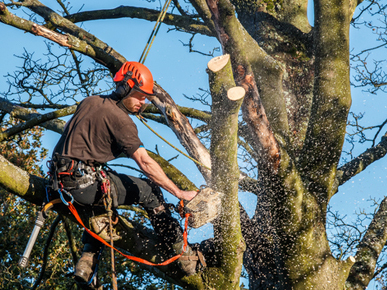 We provide all our clients with unparalleled service, professional tree services and unbeatable value.